With Mother's Day shortly approaching, it's time to go the extra mile for Mum and treat her like true royalty. 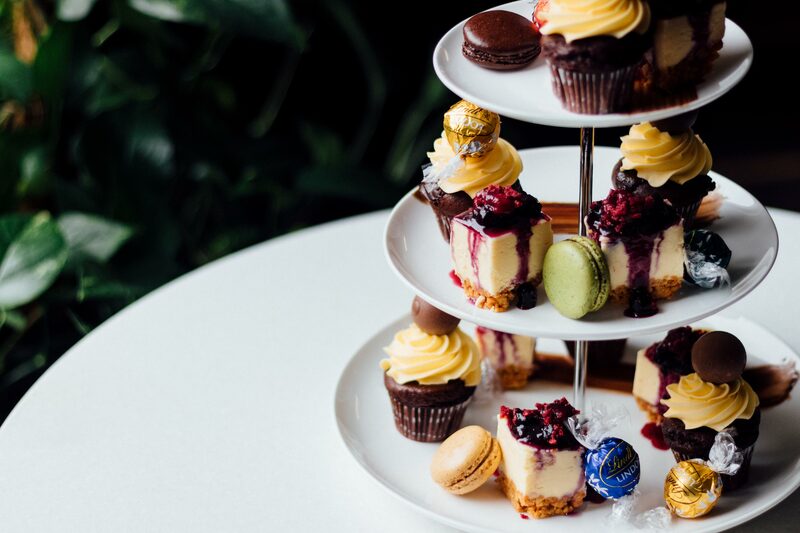 Earn some serious brownie points this Mother's Day and spoil her with the ultimate High Tea experience at Aria Restaurant. Enjoy our spin on your traditional High Tea with our buffet spread. Indulge in all that is quintessential to a High Tea, from assorted club sandwiches to English scones and melt in your mouth macaroons, plus a few special items like our Chef's special double chocolate Lindt cupcakes. Enjoy a buffet selection of sweet and savoury bites with tea and barista made-coffee. Option to purchase alcoholic beverages available. Includes a glass of Piper Heidsieck Champagne for Mum on arrival. Complete the reservation form above to place your booking. Alternatively, give us a ring on 09 375 5204 and one of our Aria Restaurant team members will be able to assist with your booking. Bookings essential and are subject to availability. Piper Heidsieck inclusion is limited to one glass per mother per table. R18 for the service of alcohol and host responsibility limits apply. High tea buffet items are subject to change.